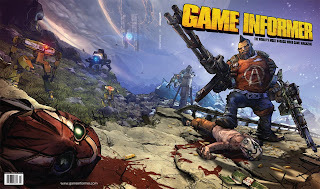 Kevin Duc's Art Blog: Borderlands 2 Announced! 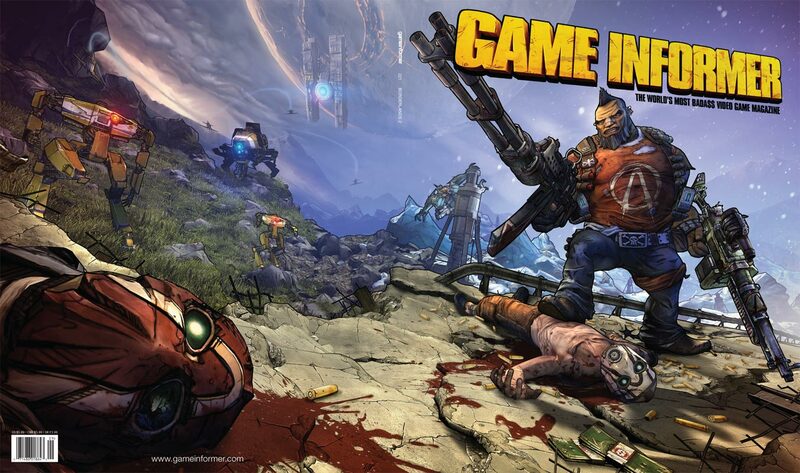 We've finally announced Borderlands 2. Very exciting around the office. We're all stoked big time on this project, and I've been blown away with the progress made in the last year and a half. Lots of talented folks all coming together under a unified vision sure makes game development a whole lot easier. Here's the Game Informer cover that should be on shelves in a couple weeks. Gerat blog! that Star raider stuff is steller!